About Dan's Engineering, Bridgwater, Somerset. 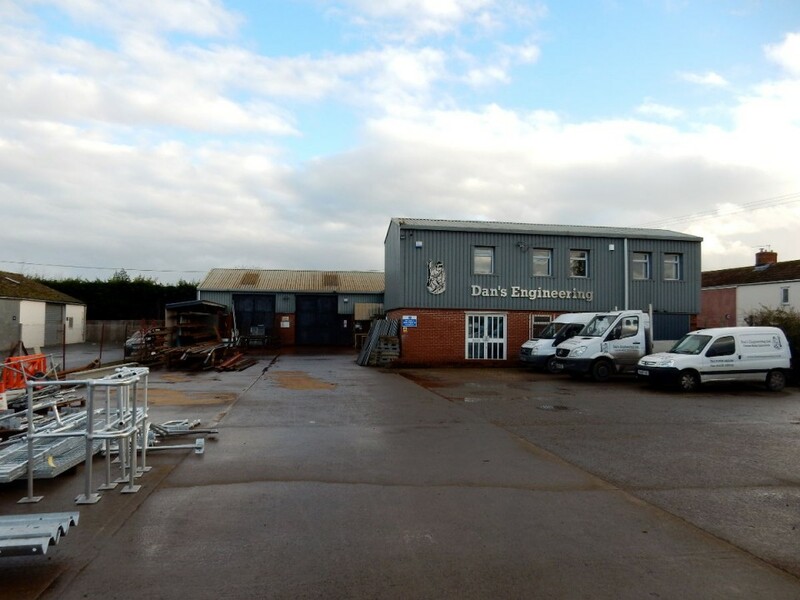 Dan's Engineering is based in Bridgwater, Somerset. 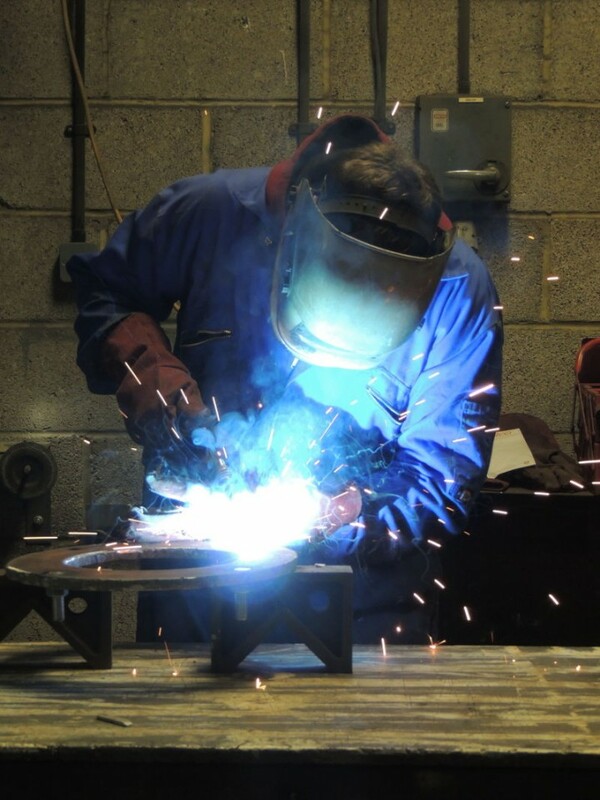 We have over 30 years experience in metal work and have continually grown year on year by securing repeat business from satisfied customers and by securing new clients from our growing reputation as a highly reliable and trusted steel fabrication partner. We have recruited experienced and skilled staff along the way and we have invested in further development and training which has been paid back by their enthusiasm and dedication to our culture for quality and safety.